CRUISIN AUTOMOTIVE are dealers for Specialty Power Windows. We supply and install Australia wide. Specialty Power Windows was founded in 1986 by Ervin and Louise Castlebery. What sets them apart from others offering “power window kits” is that they design and manufacture all of their components and kits in their own facility. They do not simply repack components. Other “kits” may or may not be truly “complete”, but SPW include full instructions, hardware, and necessary templates, as well as a full wiring harness. SPW use new OEM components in their harnesses, top quality automotive wire, and believe their harnesses equal or exceed OEM requirements. Specialty Power Windows is the only company in this field offering to fully stand behind the products they engineer. PWL 2C. 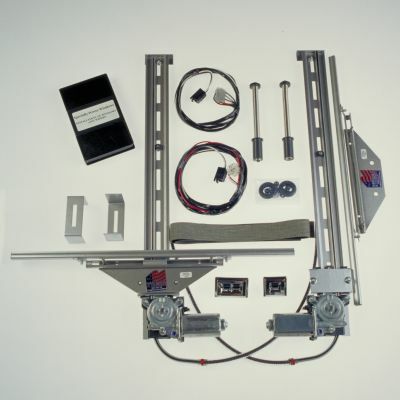 Complete kit includes wiring harness, switches and flexible stainless wire conduits, written instructions and a DVD. Chrome Switches. 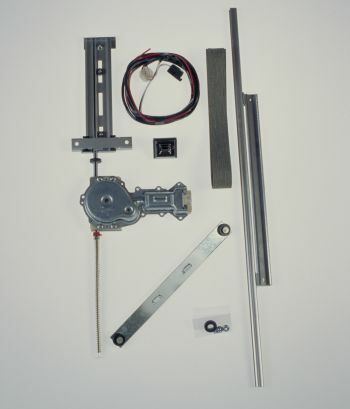 Our Power Wonder-Lift Cable Driven GM Motor Kit is the most versatile power window kit available and is simple to install. LT PHIII 12 Tooth Standard Plug. Left hand PHIII motor with a 12 tooth gear and a standard plug. For local replacement, GM application is a 1988-1993 Cadillac Deville (Right Hand). 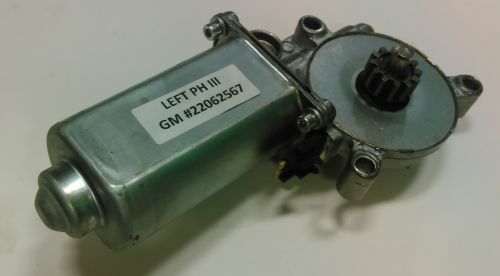 GM part number 22062567 or 19153523. AM Coast to Park. 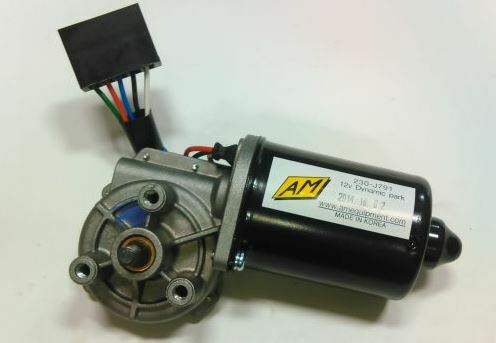 Replacement Wiper Motors. Universal rear glass kit for back window. Has 9 1/2 inches of travel. Designed for motor to go beneath drain trough. Chrome Switch.